Looking for the best dash cam for your vehicle? Well, you have come to the right place. Today, there are many companies producing dashboard cameras giving you a lot of options to choose from. If you are just getting started with in-mirror dash cams, there are some factors you need to consider to make an informed decision. To make it much easier for you, we have prepared a detailed review of Vantrue N3 Dual Dash Cam Rearview Mirror – one of the best quality dash cams on the market today. If the footage quality is essential to you, then you’ll surely enjoy the HDR video cameras. Both the front and rearview cameras on the Vantrue N3 Dual Dash Cam features advanced CMOS sensors and wide viewing angle. Another impressive feature is the ultimate night vision function – very beneficial when driving around at night. The F1.8 six-glass lens and the HDR video system are capable of capturing excellent video quality in any lighting condition. 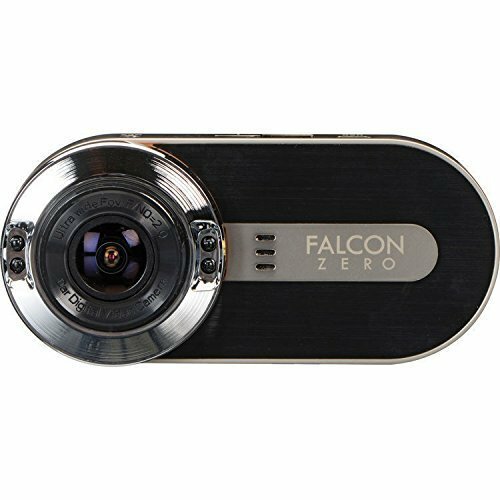 So whether you’re out during the day or nighttime, you’ll get a detailed and vivid video with this dash cam. The Vantrue N3 Dual Dash Cam has been tested to operate at high temperatures ranging from 32 to 158-degrees Fahrenheit. So you should worry about your camera getting damaged when driving in colder or hotter climates. The dash cam supports up to 64GB Micro SD Card which isn’t included with the camera. Thus allowing you to record hours of footage deprived of having to delete any video clips. Furthermore, the camera features loop recording, hence enabling you to overwrite the oldest clips with the newest ones when the memory card is full. The G-Sensor device is able to detect the impact of a crash or brake movements. When an effect occurs, the most recent video files are locked so that they can’t be overwritten with the loop recording. Additionally, the mirror automatically swaps into a backup camera when you engage the reverse gear which displays the image behind your surroundings, thus preventing an accident. The IPS touchscreen makes it much more convenient to operate. It is capable of recording high-quality videos even during poor light conditions during the night. The anti-dazzling mirror will not disturb driving in any manner. It supports up to 63GB Micro SD card. It is quite to install. It comes backed by a full 18-month limited warranty and professional customer service. The mounting system might not work on all car models. 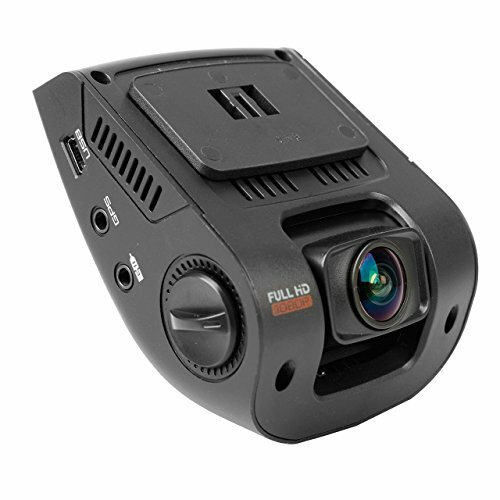 The rear view camera provides only VGA recording facility. If you are interested in adding an in-mirror dash cam to your car, then theVantrue N3 Dual Dash Cam Rearview Mirror can be a remarkable option for you. This dashboard camera system includes all the features which you want for a security camera, including the parking mode and G-sensor. Also, it offers full HD 1080p recording, high-quality picture mode, a dual lens for better and extensive coverage, and much more at an affordable price.